I have witnessed the Chernobyl disaster go from being a globally-recognized mass tragedy to a clichéd source of trite tourism where travelers go in with their cameras hugging their hips, all ready to shoot the perfect photo (which has inevitably been taken 3,790 times already that same month) for bragging rights about how they visited such a creepy and dangerous place. They will leave being able to boast about what an adventurous soul they are for having visited Chernobyl. They’ll never make mention of the fact that Chernobyl gets well over 10,000 visitors a year. Furthermore, the travelers will leave knowing nothing more about the place aside from that it was a nuclear disaster and that people died and survivors were evacuated. I may very well fall into the type of traveler mentioned above. 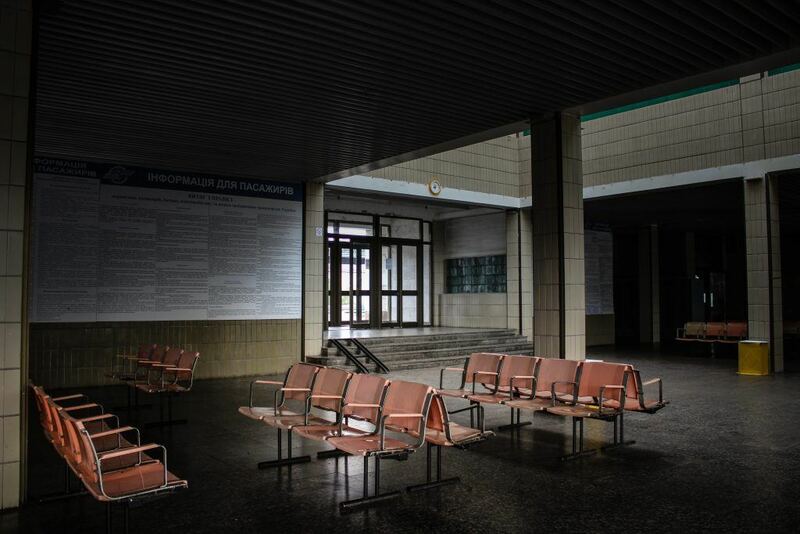 After all, I did write a post and showcase photos from my time in the Chernobyl Exclusion Zone. 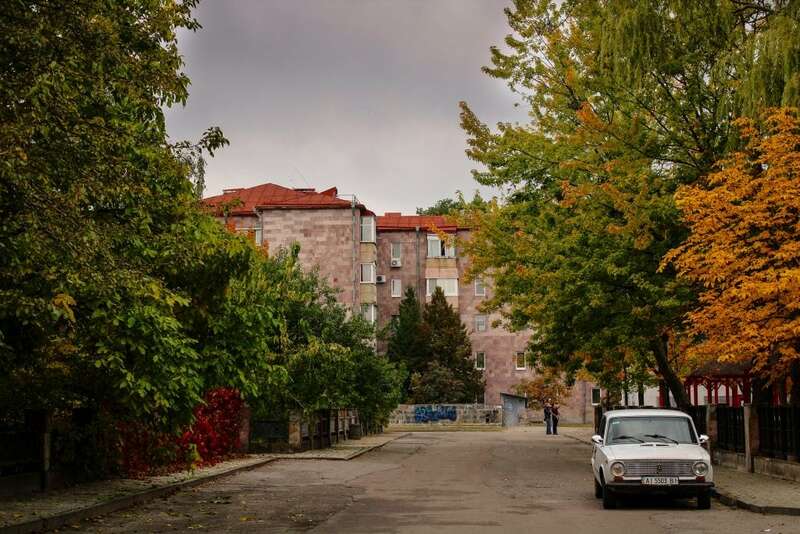 I’m not here to judge (okay, just a little bit), but the thing I find the most painful about hearing about someone’s trip to the exclusion zone is that there is never any mention or curiosity regarding the people that lived there. What happened to them? Are they safe? Where are they now? The “Where are they now?” question has lingered in my mind since I was a teenager and did my first report on the Chernobyl tragedy. I knew the answer; I had done my research. But the place was out of reach and not really a place many people visit, let alone know about. 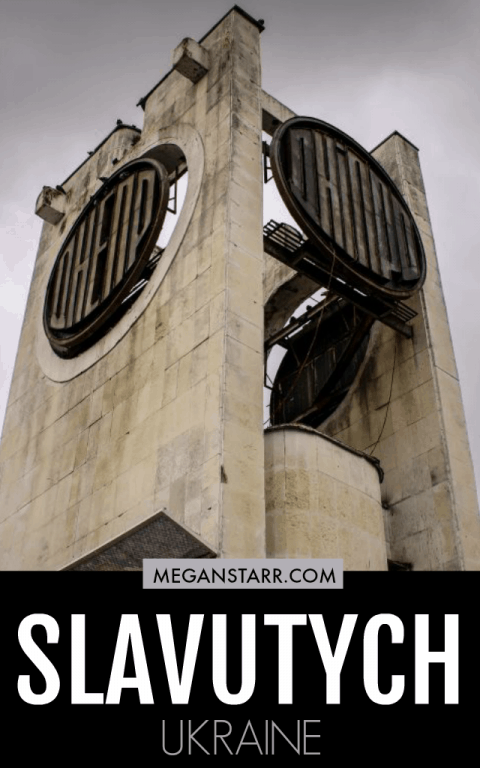 Slavutych was the last city the Soviet Union built. 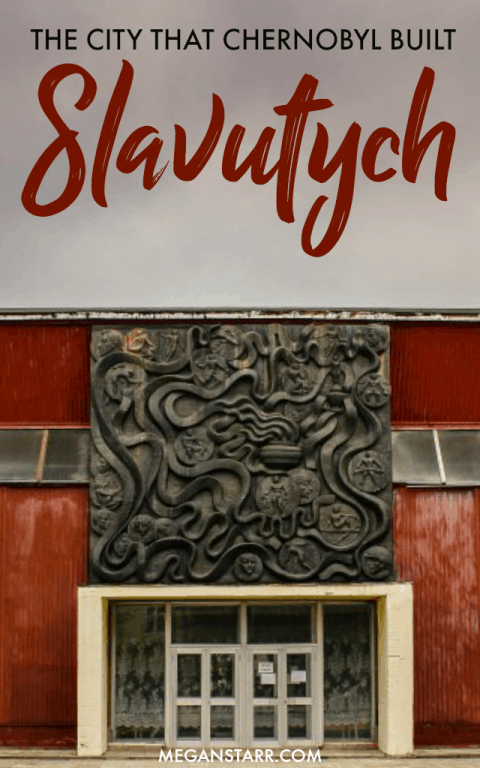 About 40 kilometers from Chernihiv and nearly 200 from Kiev, Slavutych was named after the old Slavic name for the Dnieper River. Construction of this purposely-built city began in 1986 and its first residents arrived in October 1988. Its new residents? 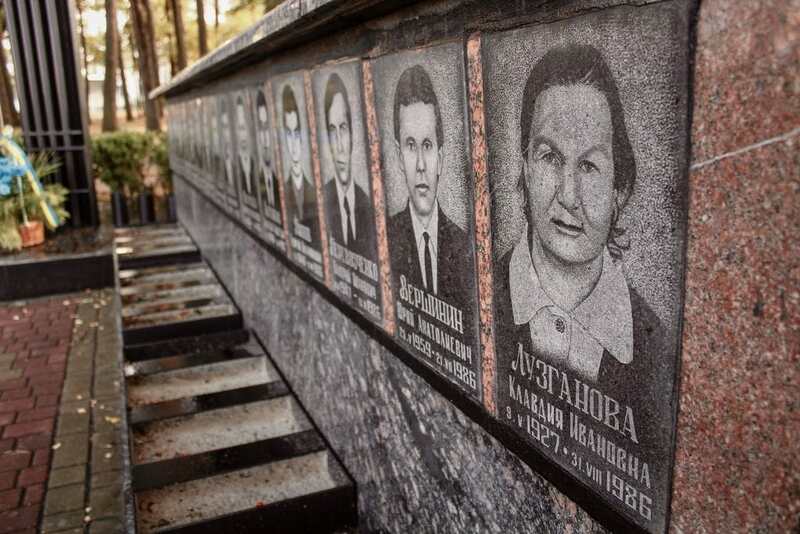 The once inhabitants of Pripyat and those working at the Chernobyl Nuclear Power Plant. 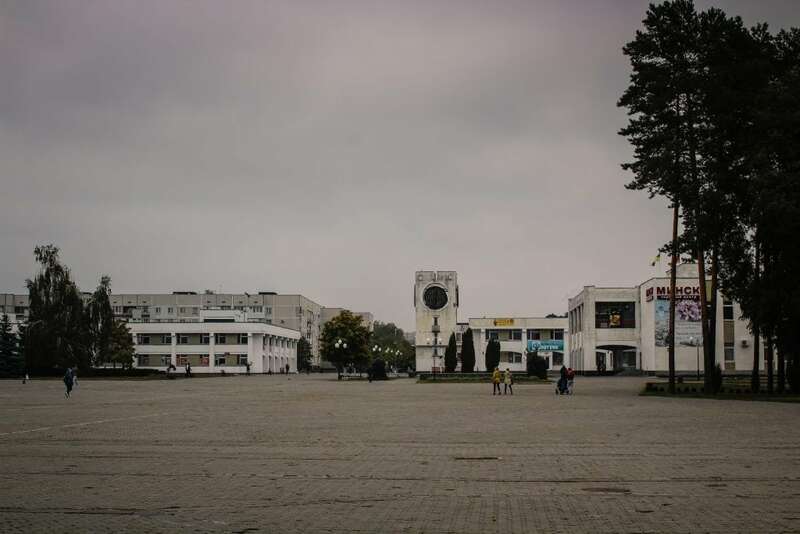 The city of Slavutych (population of around 25,000 people) was built to be a 21st-century city and still to this day is one of Ukraine’s most affluent and prized cities. 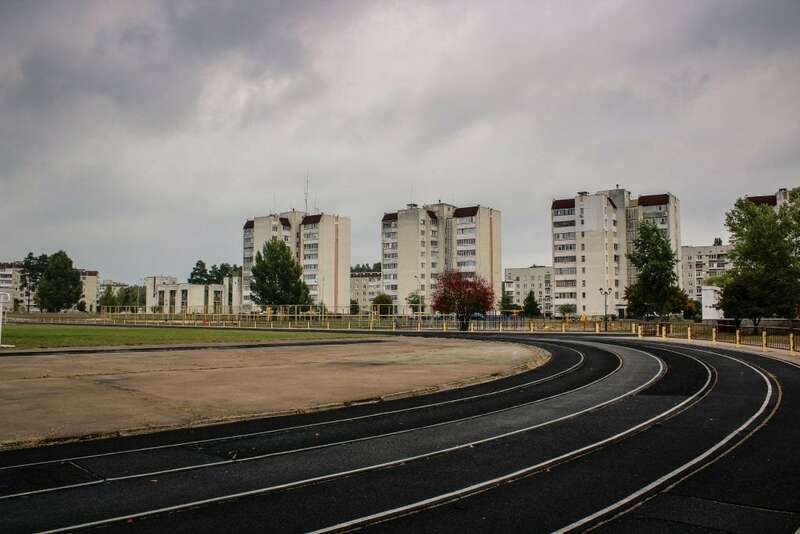 Interestingly, 8k of the residents that relocated to Slavutych were children. 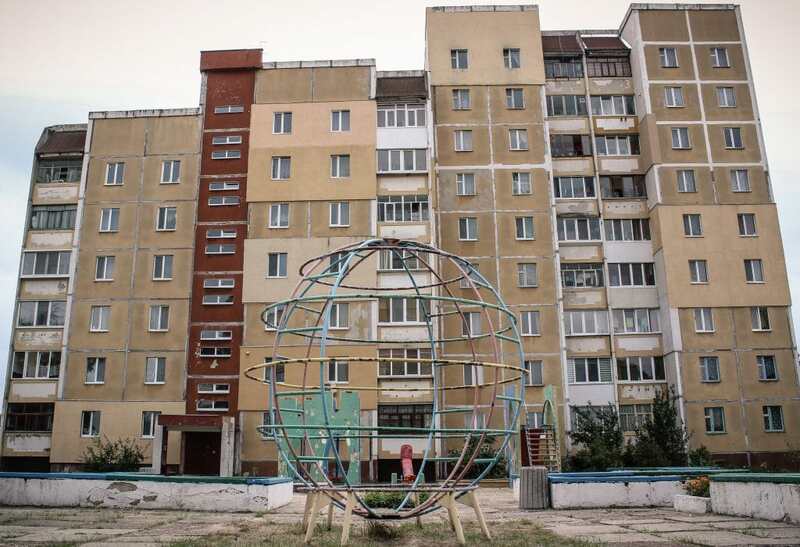 The city was built around that and was supposed to be a safe haven for the children that had experienced so much in Pripyat. 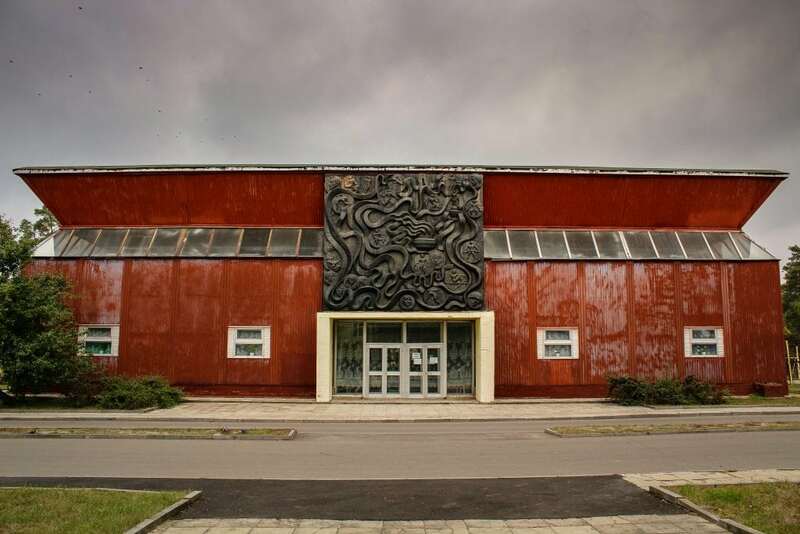 Slavutych had to be built at a moment’s notice and as quickly as possible. 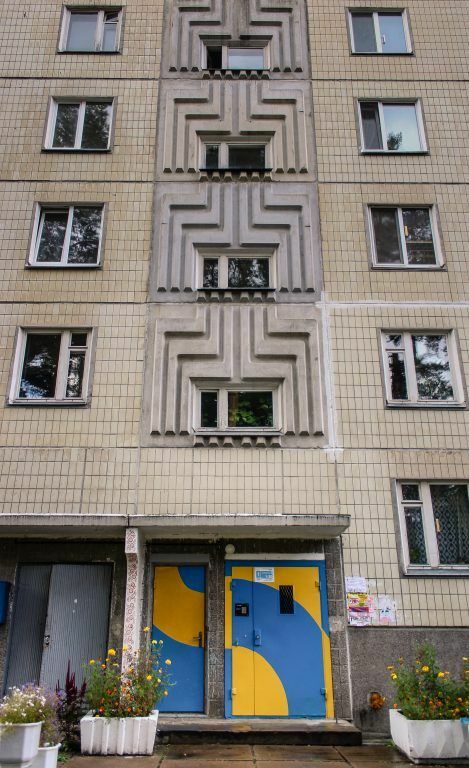 The unique circumstances led the city to be constructed in a manner foreign to nearly every other city of the Soviet Union. 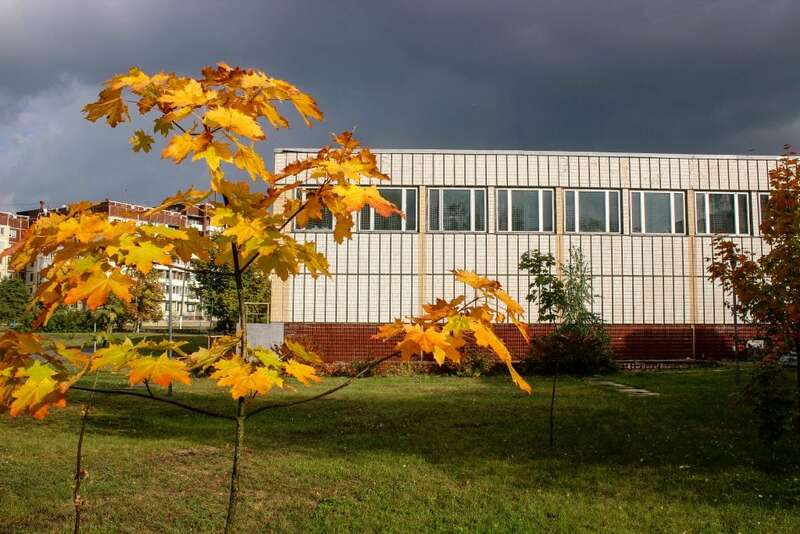 Workers and architects from eight Soviet countries joined forces to build Slavutych, and each country built a district of the city in their typical and traditional architecture. These districts, or quarters, were appropriately named after the capital cities of each country. 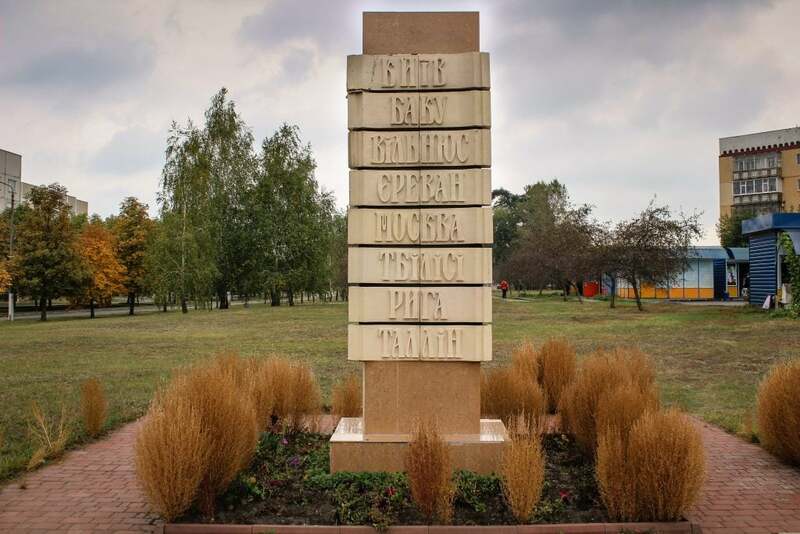 The countries that combined efforts to build Slavutych were Armenia, Azerbaijan, Georgia, Estonia, Latvia, Lithuania, Russia, and of course, Ukraine. 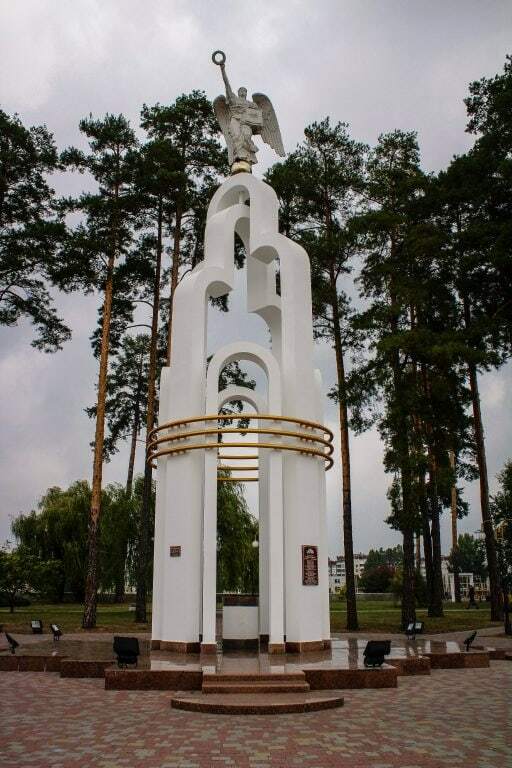 The photo above is a monument dedicated to the capital cities of each country. 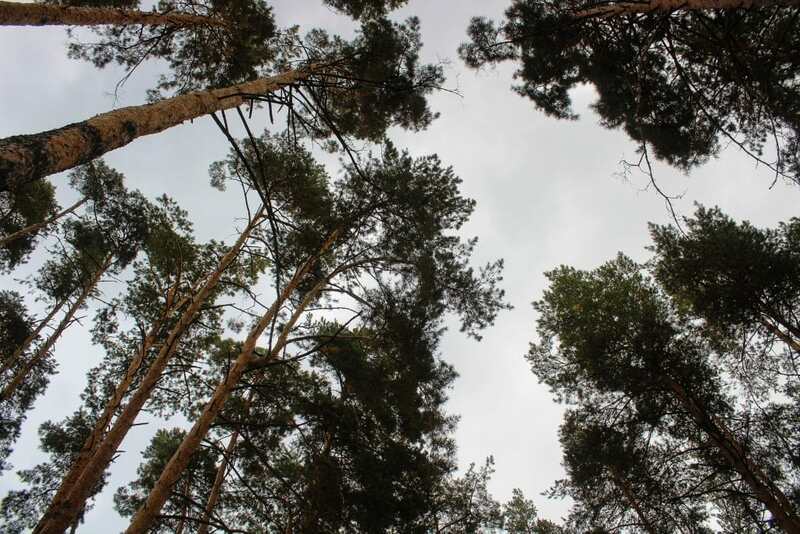 Before construction even began in Slavutych, the workers had to lay down two meters of uncontaminated soil. 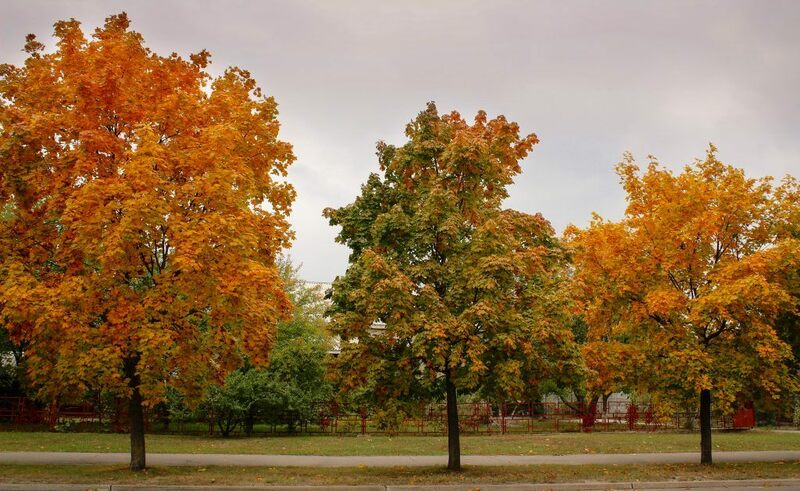 While the city is in a livable area and didn’t suffer nearly as much radiation damage from Chernobyl as areas slightly closer, it still had a fair amount of contaminated soil that deemed it unlivable until taken care of. 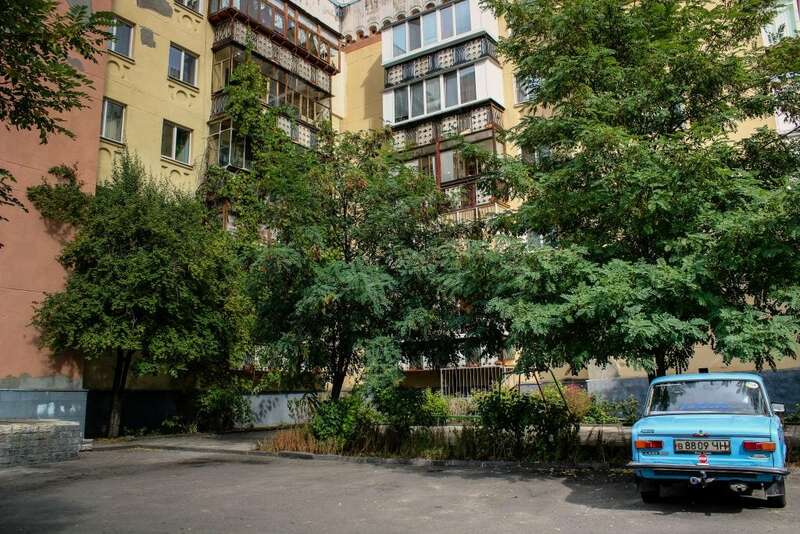 Eighty percent of homes in Slavutych are in apartment blocks and the other twenty percent are stand-alone houses. The city is home to a youth center, modern community center, town hall, internet cafe, very modern clinics, sports facilities, and a hotel. They also have a few restaurants, cafes, and bars. Slavutych today is an utterly fascinating place. The city was declared a Special Economic Zone as most residents lost their jobs at the nuclear power plant by 2001. 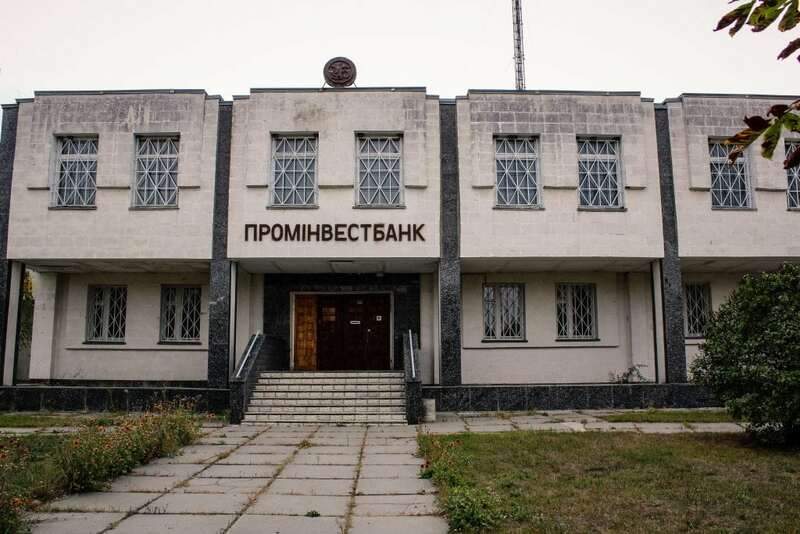 While some 3,000 are still employed at Chernobyl, most other residents had to be retrained by the Ukrainian government in order to build their skills in another field. 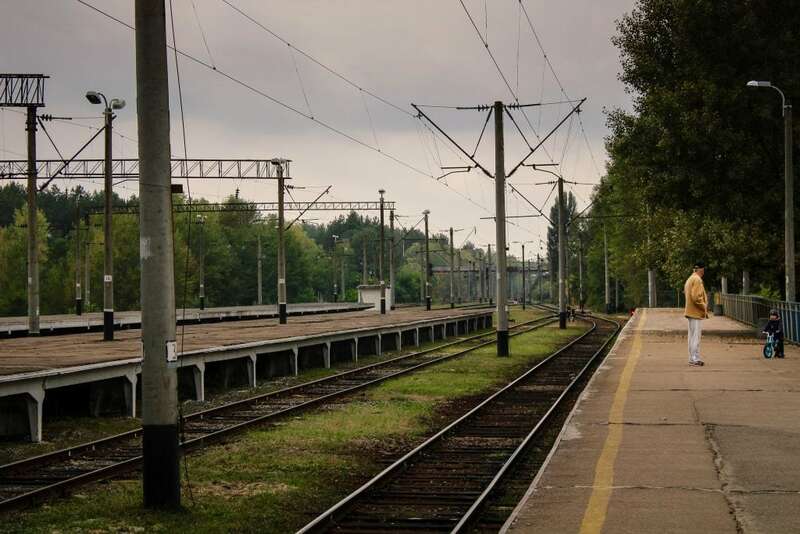 The train station in Slavutych actually still has a train sending workers daily to Chernobyl. 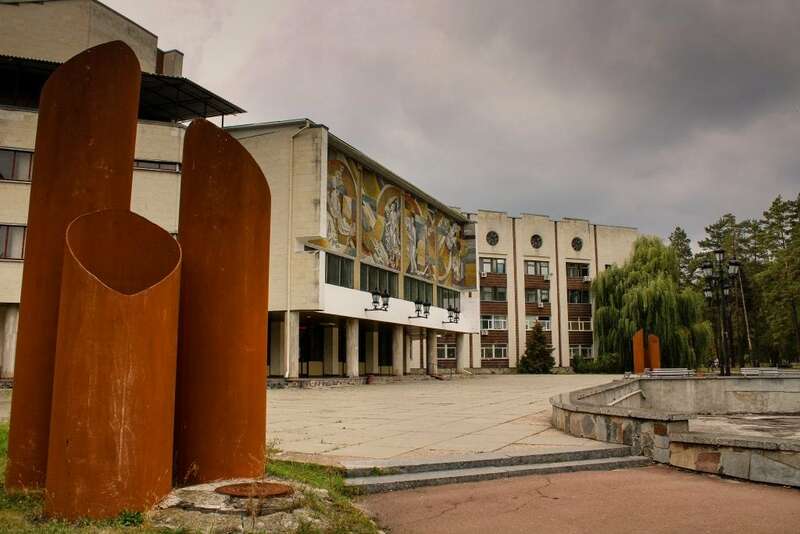 I was the only tourist in Slavutych when I was there. For all I know, I was probably the only one for weeks. I started my day out by grabbing some food after my marshrutka ride from Chernihiv. The Old Tallinn restaurant was the first place I stumbled upon and the food was actually really tasty. They had a set lunch menu, a rather common thing in Ukraine, and I received a bowl of borscht, some beef and potato dish, and fruit in a bowl for dessert. As I went to pay for my meal (I sat at the bar as the restaurant was packed with locals and researchers), the bartender told me there was no charge and proceeded to explain why. I never understood what he was saying, but I certainly didn’t complain about it. After my early lunch, I walked around for a few hours. The city took me in and out of courtyards, playgrounds, and through each and every district. I was enamored by how much the construction varied from district to district. The styles brought back fierce memories of Armenia and some of the other places I had visited. The Yerevan quarter was my favorite as the buildings all had a pinkish hue to them reminiscent of the ones I remembered from the Armenian capital. In a way, walking about the city felt like stepping into several countries at once. 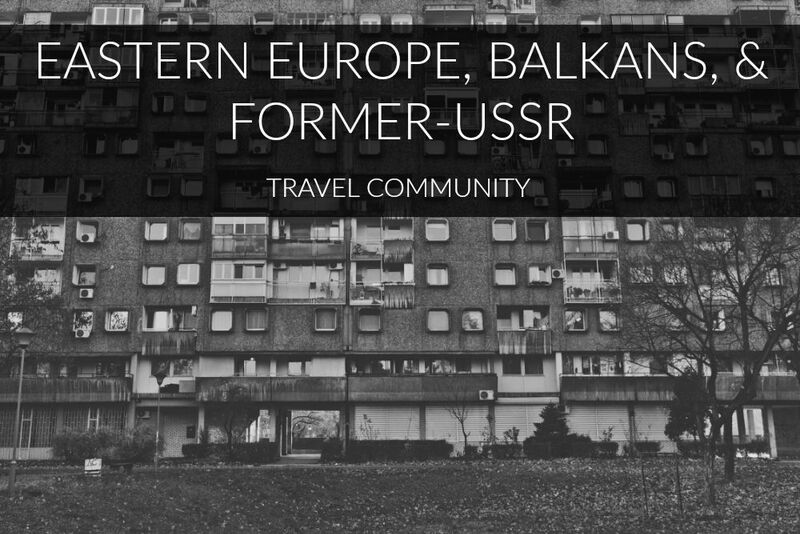 It was something I had never felt in any other city I had ever visited in the former Soviet Union. I stayed in Slavutych until dusk. I had dinner at Old Tallinn Restaurant (a big heaping bowl of borscht and some pelmeni sans dill because dill is evil) alongside a giant beer. While Old Tallinn restaurant had been packed for lunch, there was not much of an early dinner crowd aside from an American researcher who had been working at Chernobyl for some years and a local guy who accompanied him. English was the last language I expected to eavesdrop on that day, but on a day of pleasant and unexpected surprises, I should have known better. 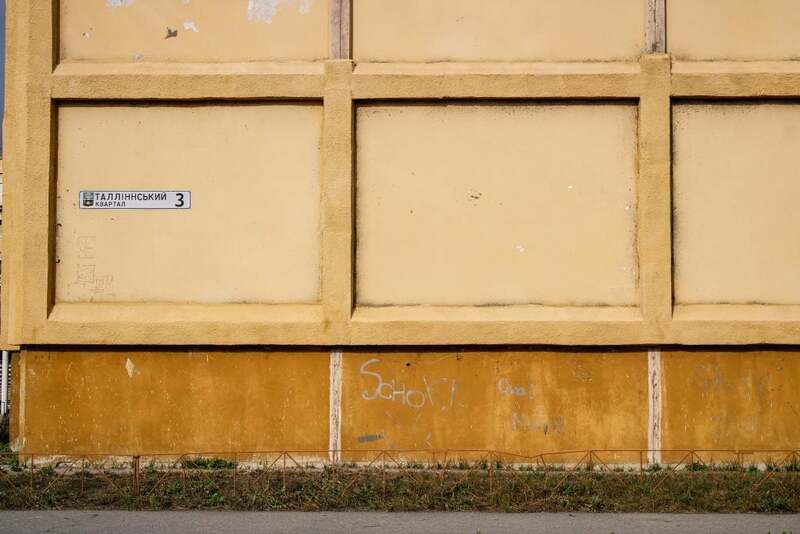 Slavutych remains one of the oddest places I have ever visited in regards to its history and construction. 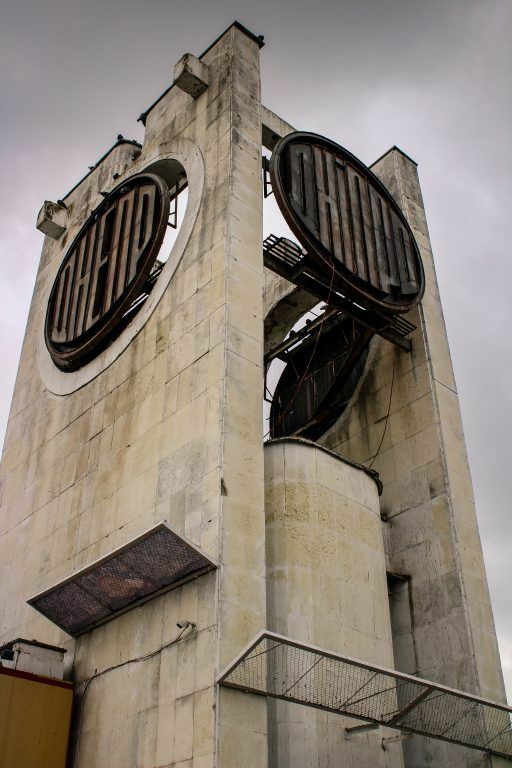 It wouldn’t strike too many others as odd, but I know a great deal about the Chernobyl disaster and everything about the birth of this Soviet city intrigued me. 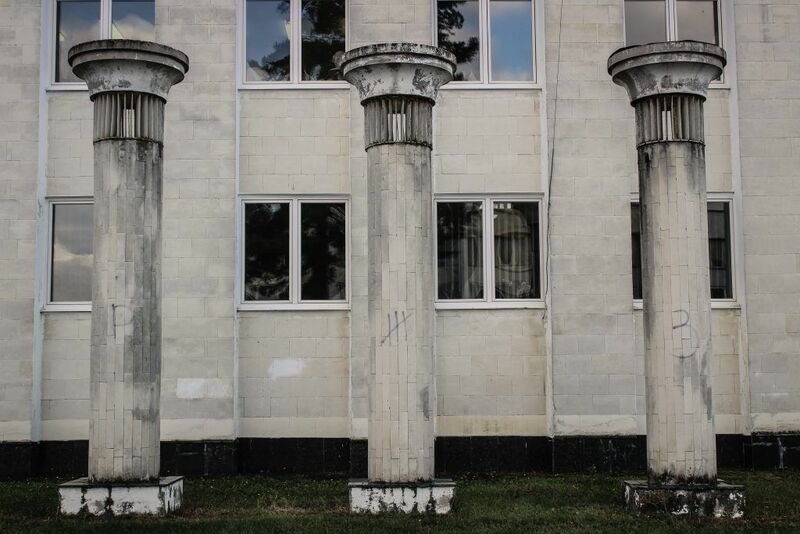 In Slavutych, I found extremely friendly people, clean grounds, and a city with soul despite its riveting past. Apparently, there are buses that leave a few times a day from Kiev. I couldn’t find definitive information about this, so I opted to use Chernihiv as my base. Turns out, Chernihiv is pretty cool in its own right, so I am beyond happy with the decision I had made now looking back on it. 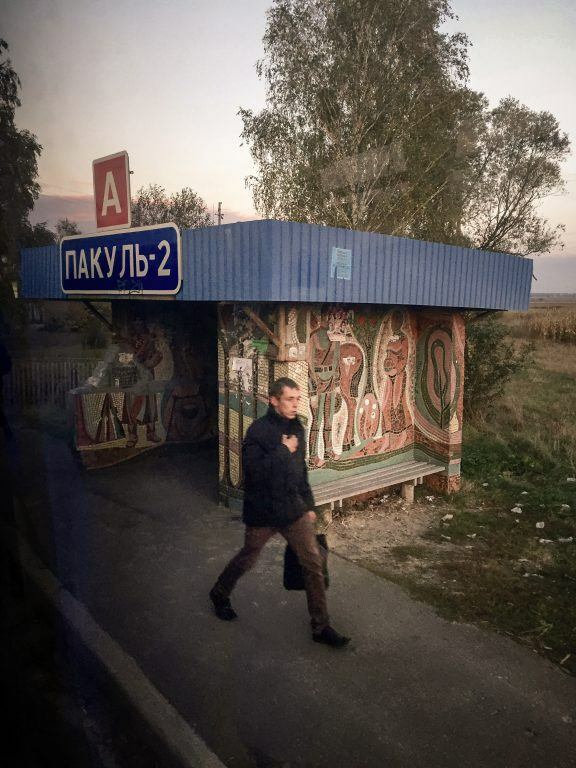 From Chernihiv, you can take a train to Slavutych from the main train station around four times a day or you can take a marshrutka there. I took a marshrutka (which leaves rather frequently from the main train station in Chernihiv). There were no set times, so you just need to show up early to the train station and wait for the next to leave. I didn’t pay more than $1-2 for the ride there and back. There are plenty of grocery stores and kiosks within the city that you can visit for food and drinks. As for a meal, I highly recommend the restaurant Old Tallinn which can be found at Tbilisskiy Kvartal 1 in the city center. 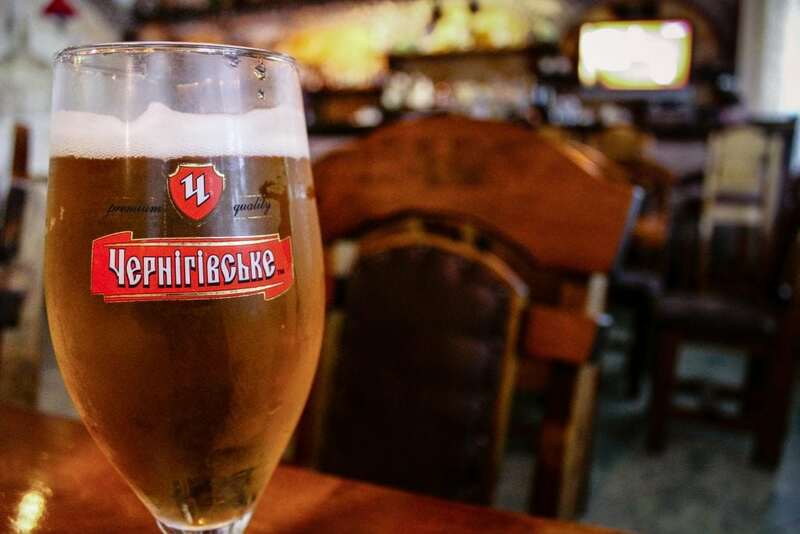 Looking for more things to do in Kiev? 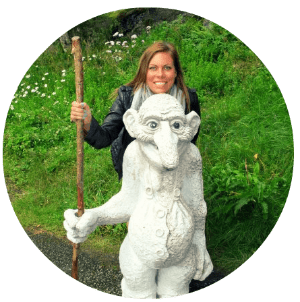 Check out my guide. Thanks so much, Nick!! I can’t wait to see how you get on w/ Ukraine. My favorite country for sure! 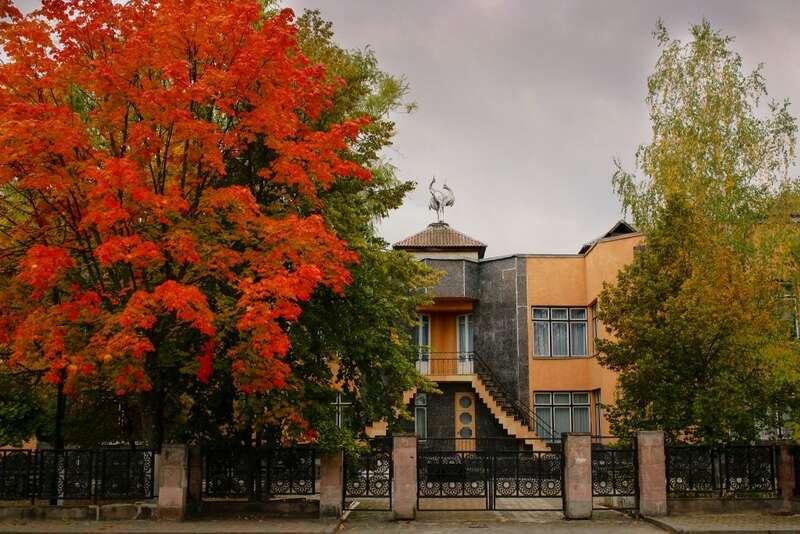 I really can see a resemblance between Yerevan architecture and Yerevan district in Slavutych! It is seriously such an interesting place that reminded me of like 6 other countries. and yes, that does remind me of that street art! cool! I loved this post. I always wondered what happened to the people, and I’m curious to learn about how the ones who are affected with radiation are dealing with it. They still have to be contaminated, right? I’m probably really naive. I laughed when I read, “sans dill because dill is evil.” Your post sounded so formal, and that part was just so funny. Yea I think a lot of issues have resulted from Chernobyl- not just in Ukraine but also in Belarus. And dill is truly evil. Really interesting post. I hope to visit Ukraine this year and had considered doing the ‘edgy’ tourist trip to Chernobyl. This city sounds fascinating and gives a different angle on the tragedy, one with optimism. Great photos too. Thanks for your comment, Martin! Definitely get to Ukraine as soon as you can! It is a remarkable country!